The week has come and gone in a heartbeat. I spent it at my drawing table, on the highline with Henry and catching up with a good friend. Looking forward to the weekend with loved ones. 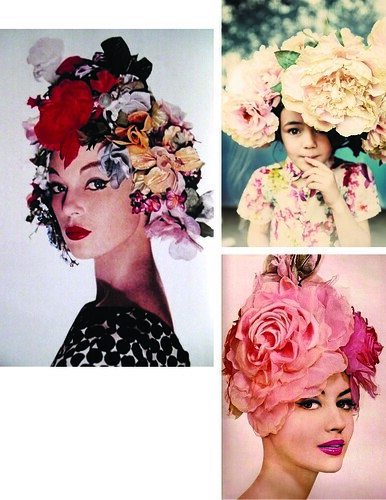 Check out these flower coiffed girls and remember my limited edition print sale with Refinery 29 Reserve is on for a tad longer. So get ’em while you can. 2 Responses to Have a splendid weekend! thank you susan. updating the link now!